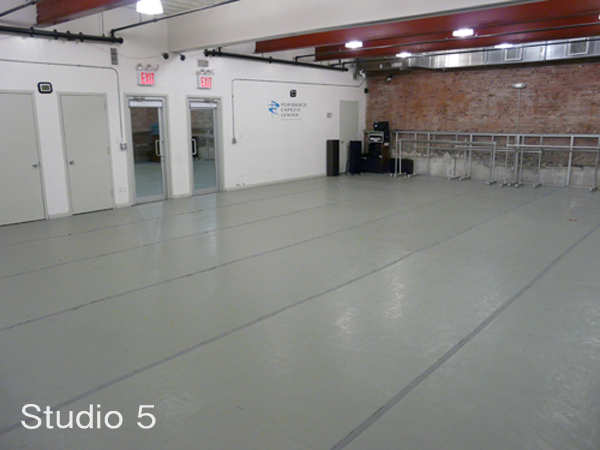 To check availability and book your space, please email Christine Jacobsen at rentals@peridance.com. 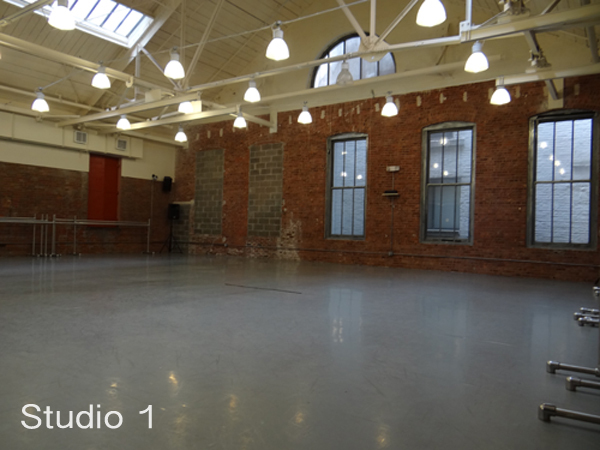 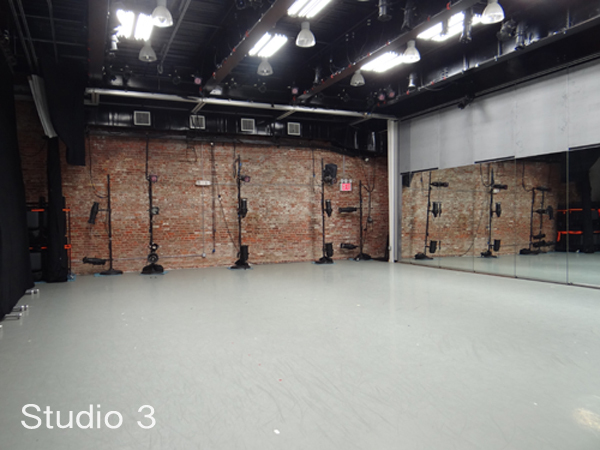 Full payment is due upon reservation of studio space. 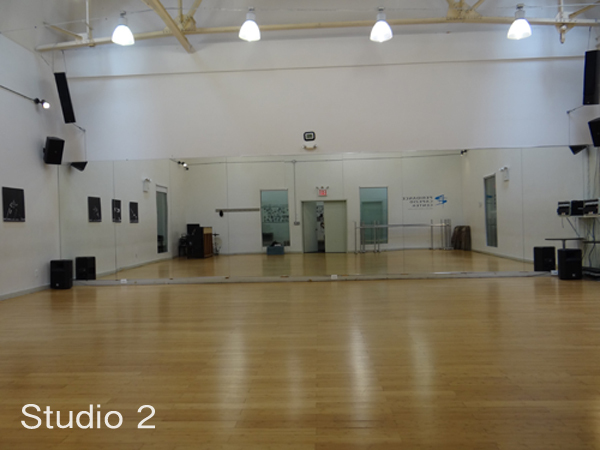 Cancellations must be received 72 hours prior to studio rental and will be granted Peridance credit only-- No refunds are given. 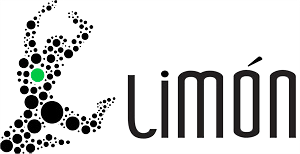 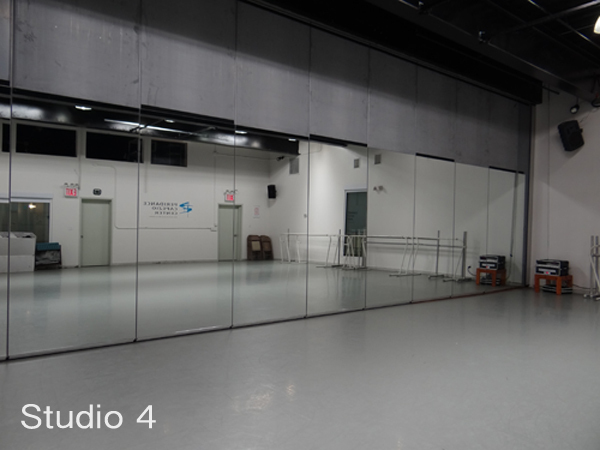 *Please note, studio space is available around our open class schedule and is primarily available early mornings & weekends.